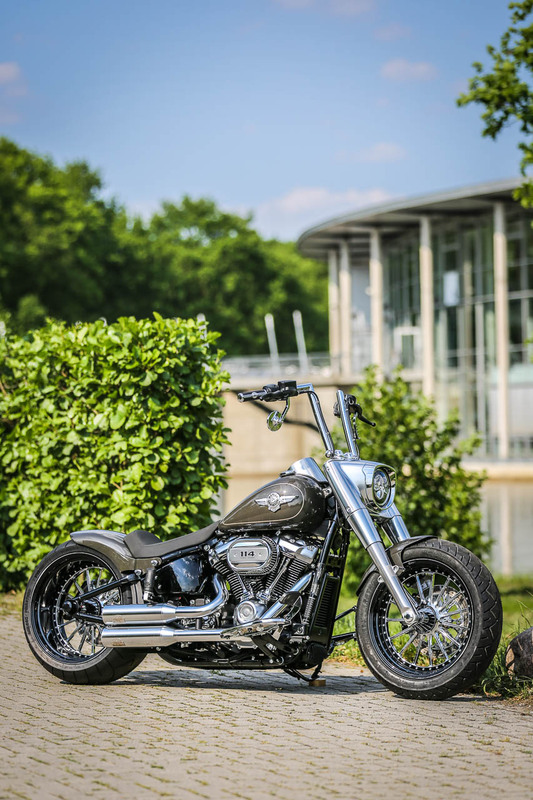 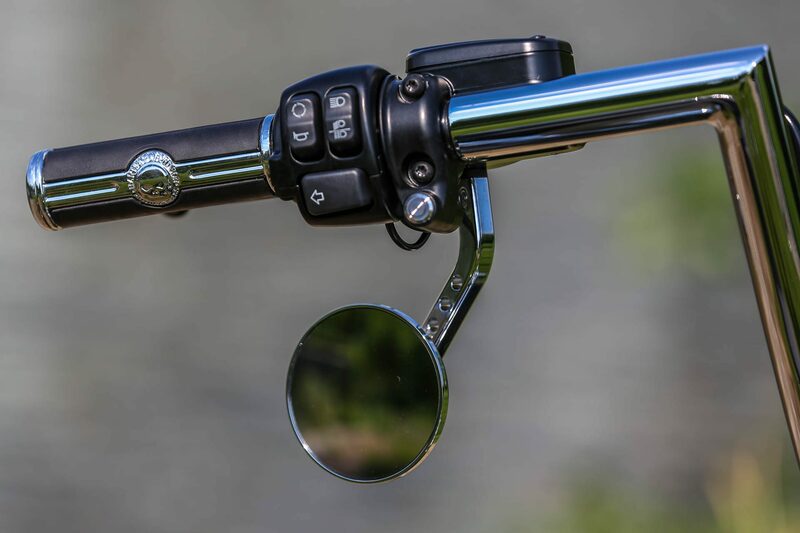 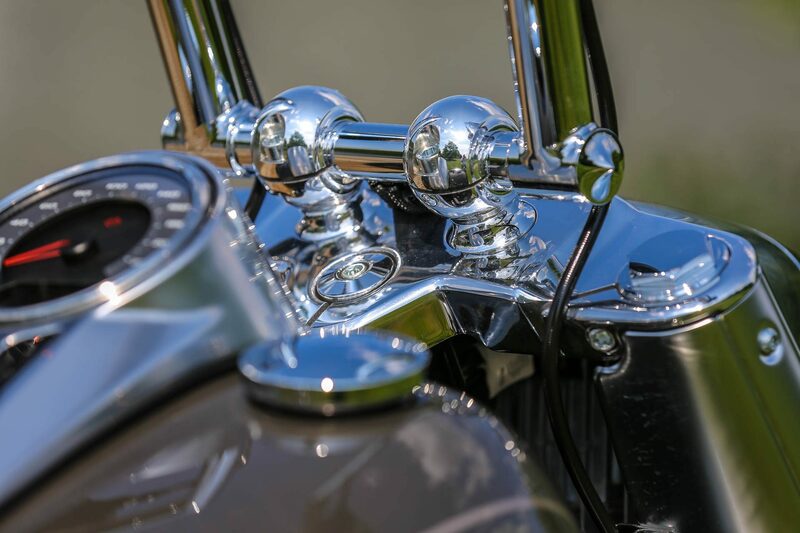 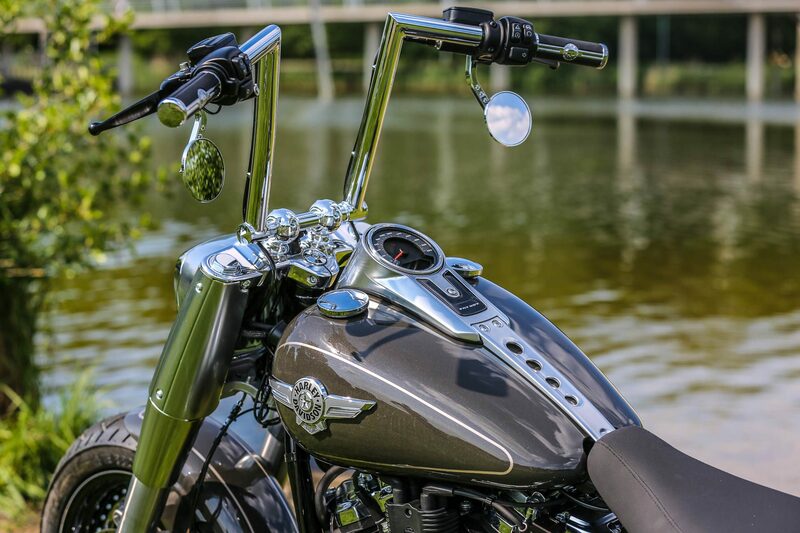 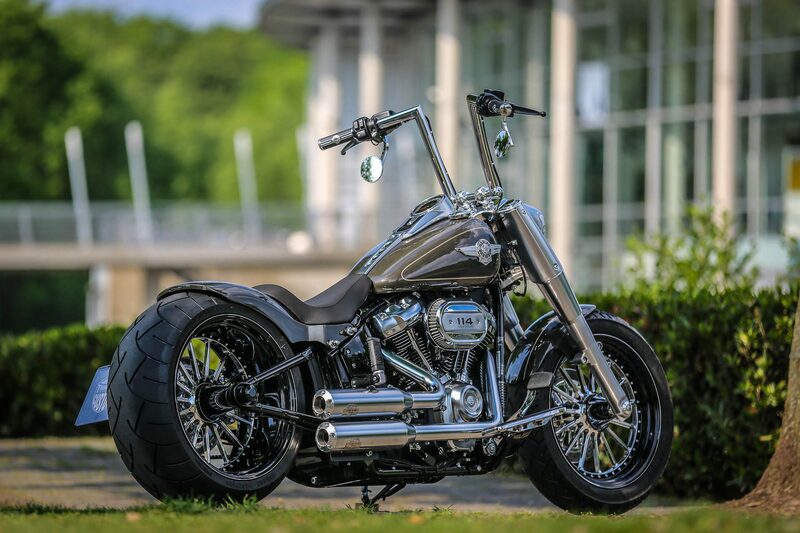 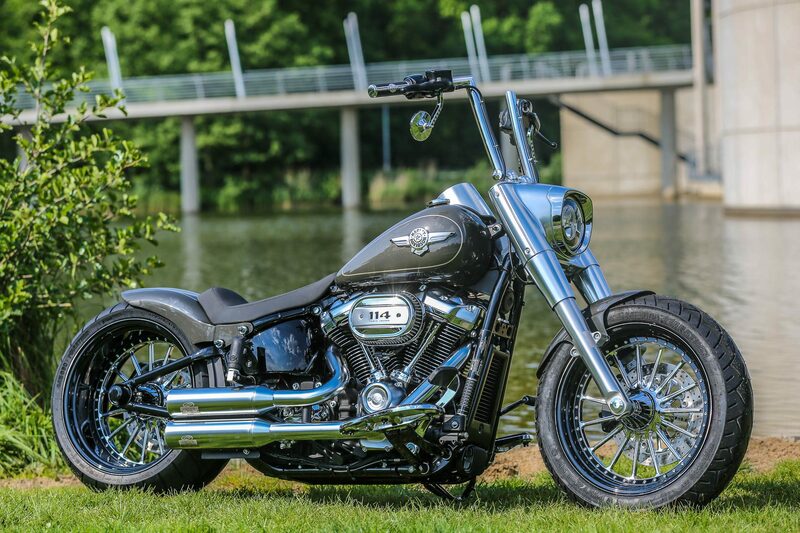 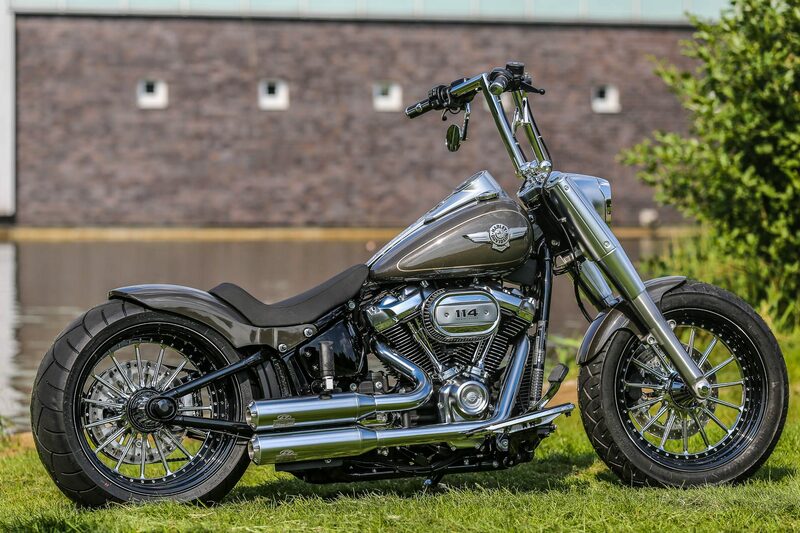 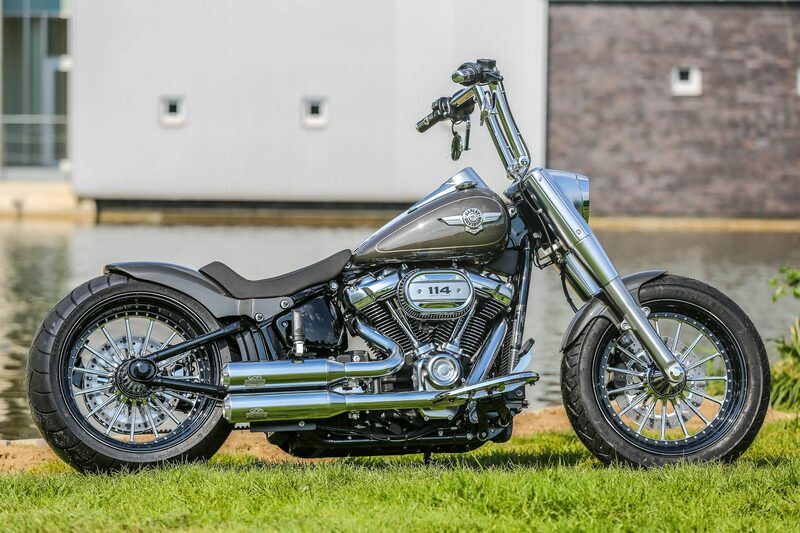 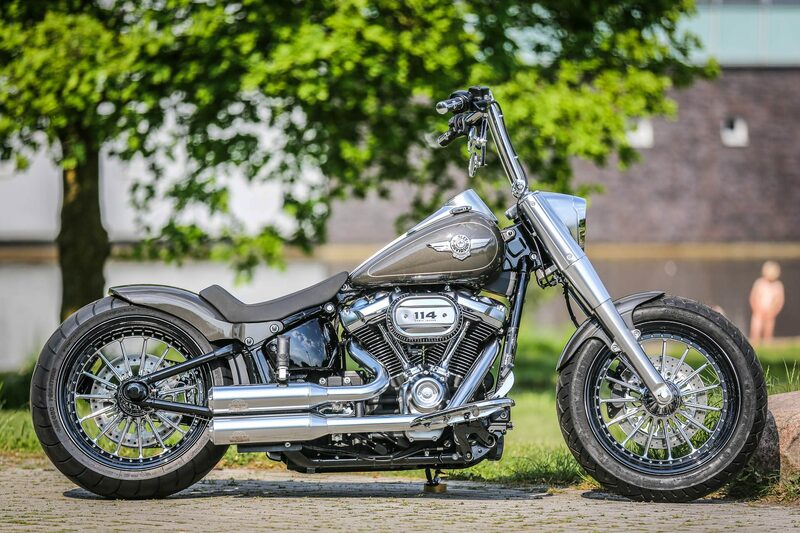 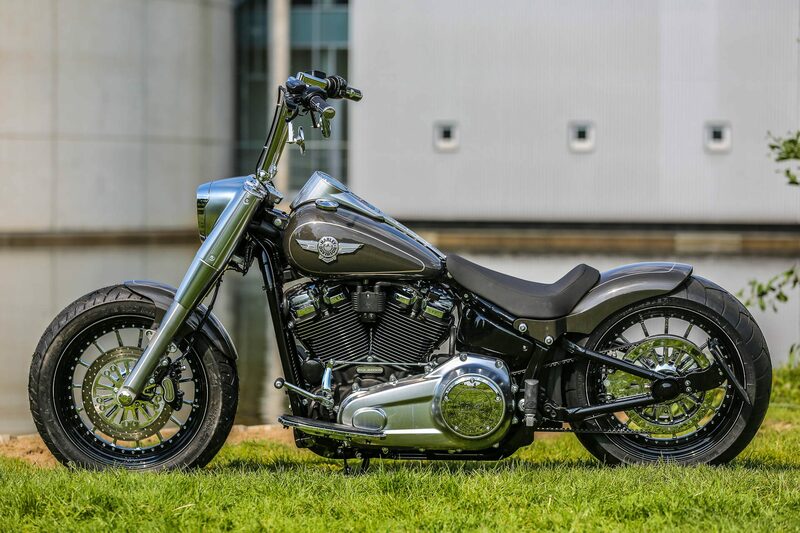 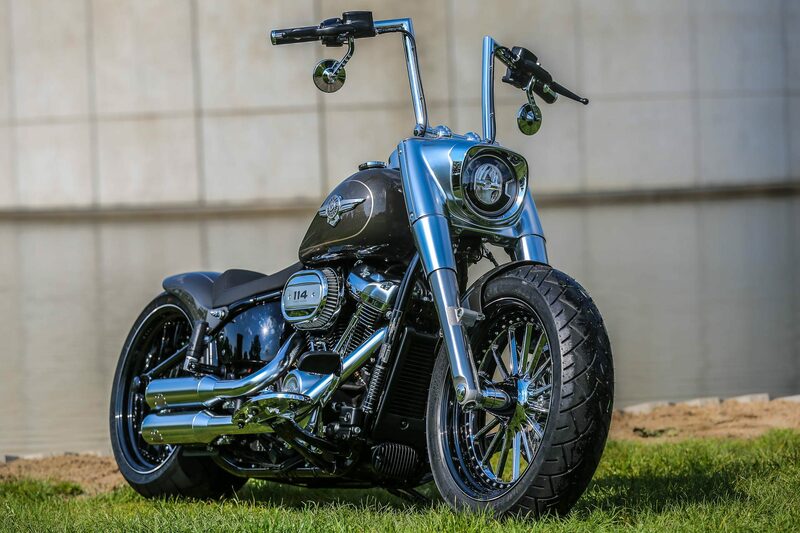 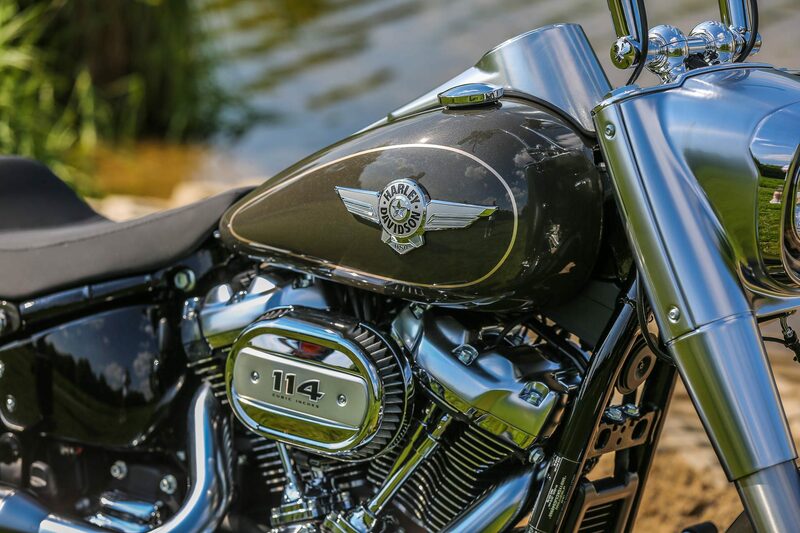 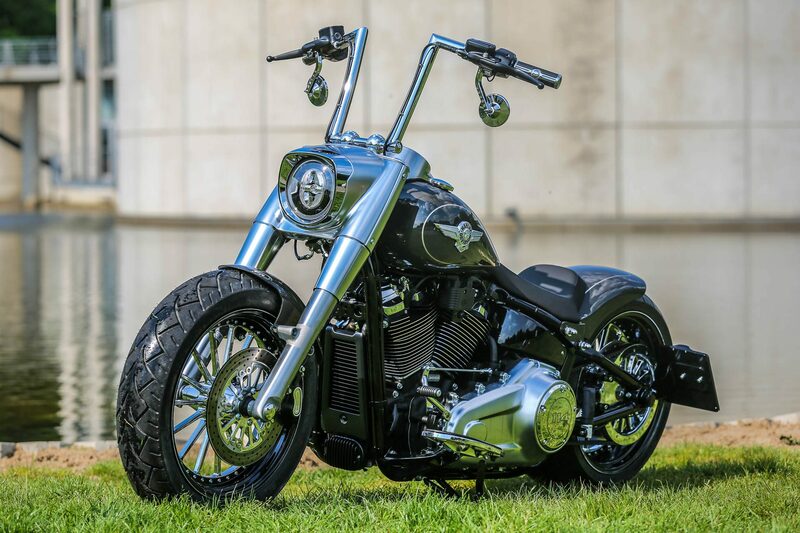 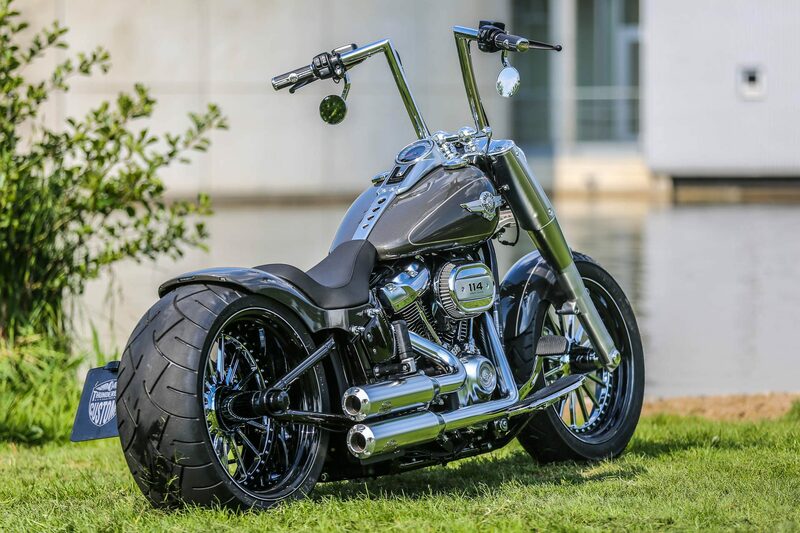 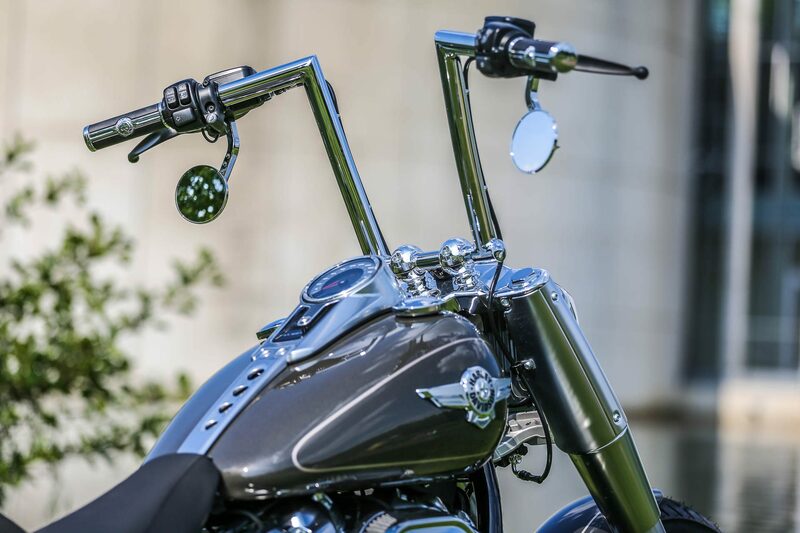 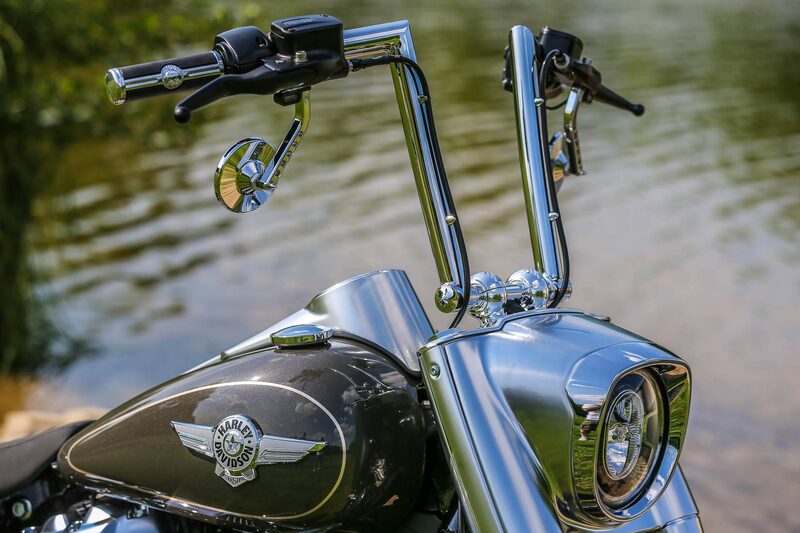 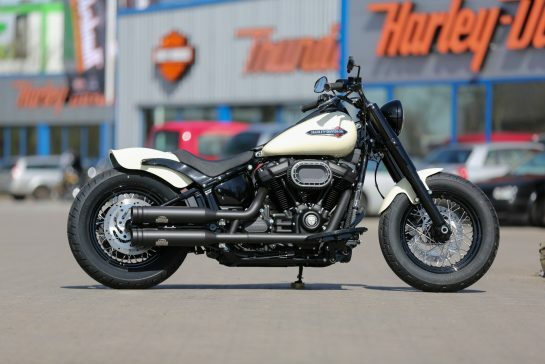 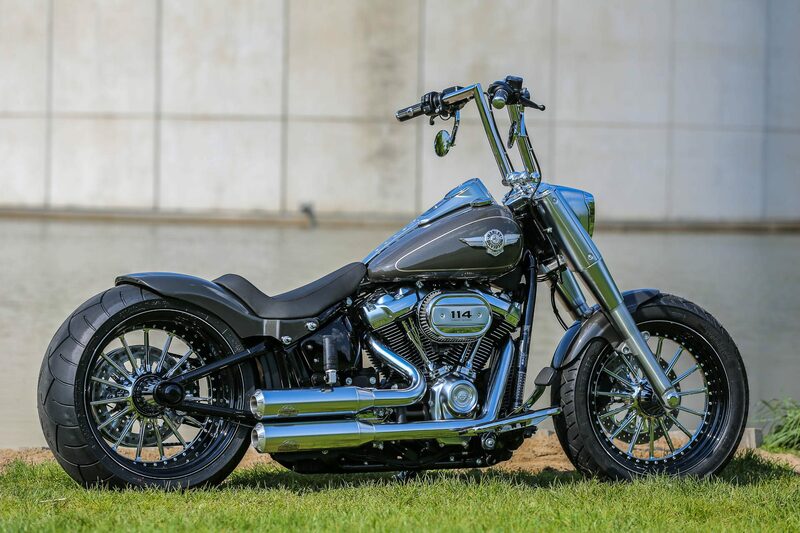 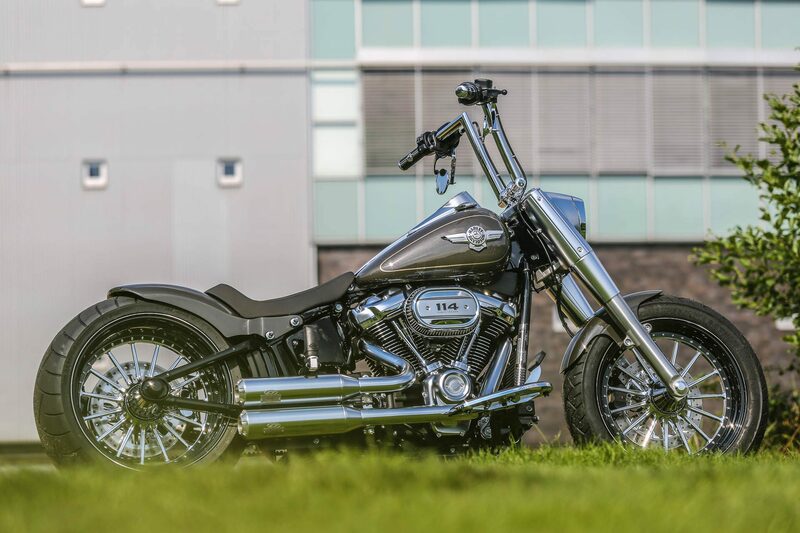 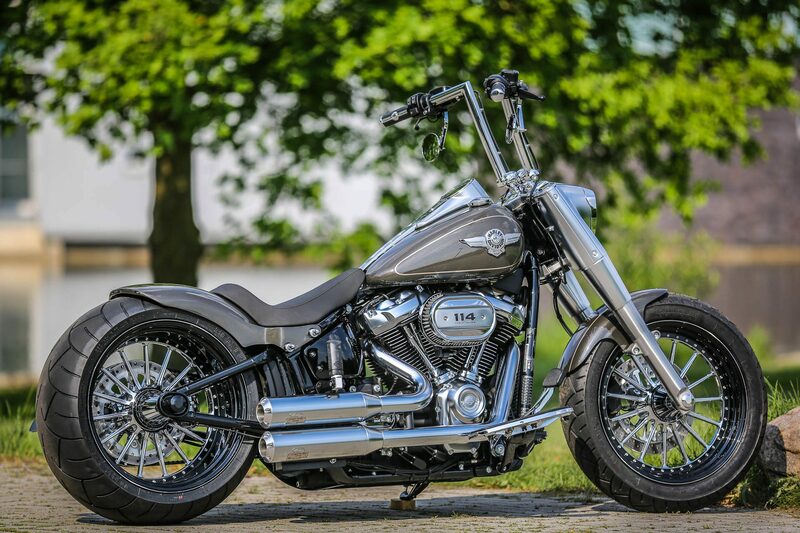 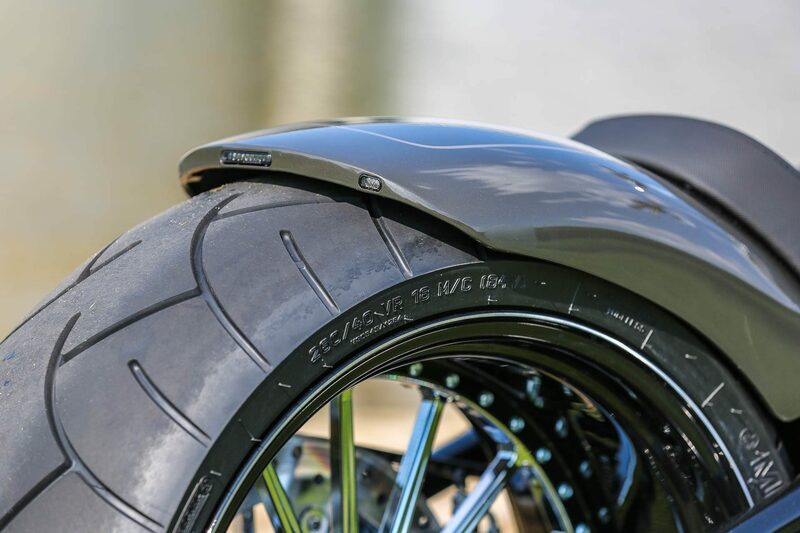 The Fat Boy Phynix with new Milwaukee Eight 114 engine and the special coating in Industrial Gray is once again one of our jewels from the 18 Softail Collection. 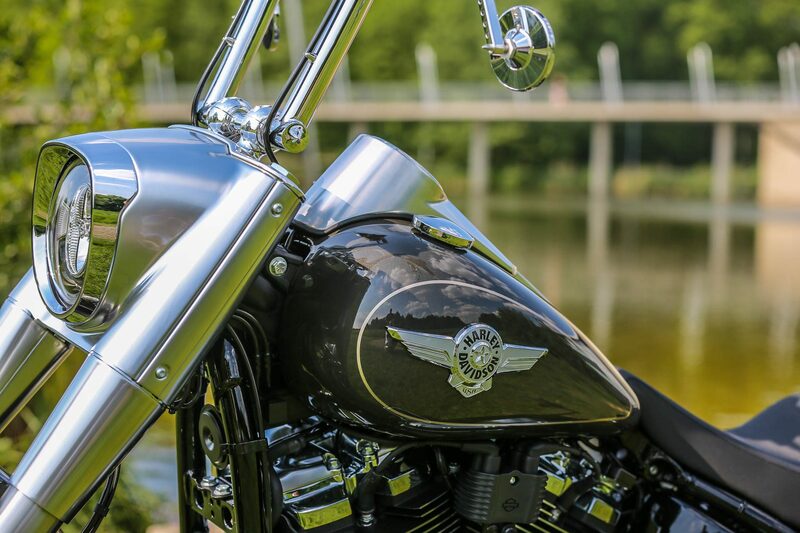 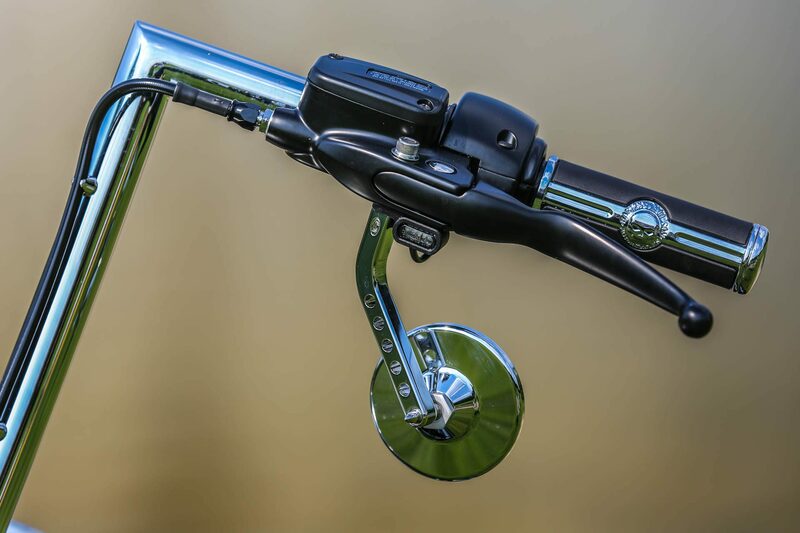 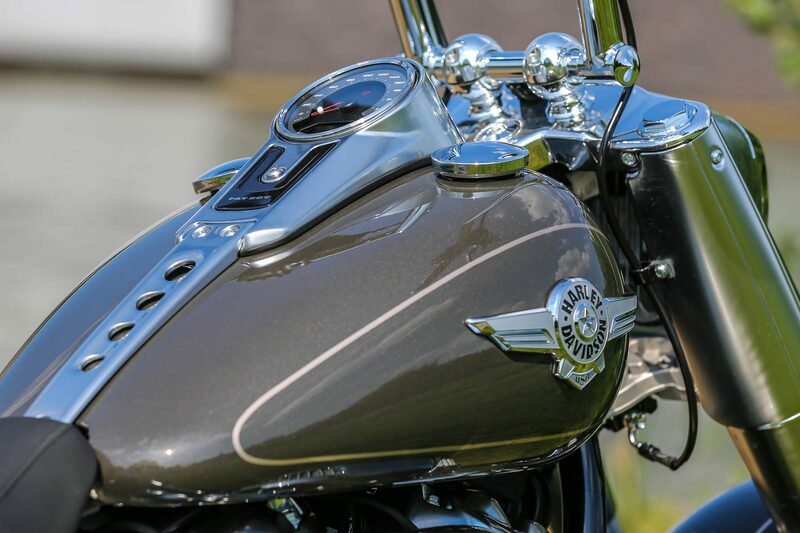 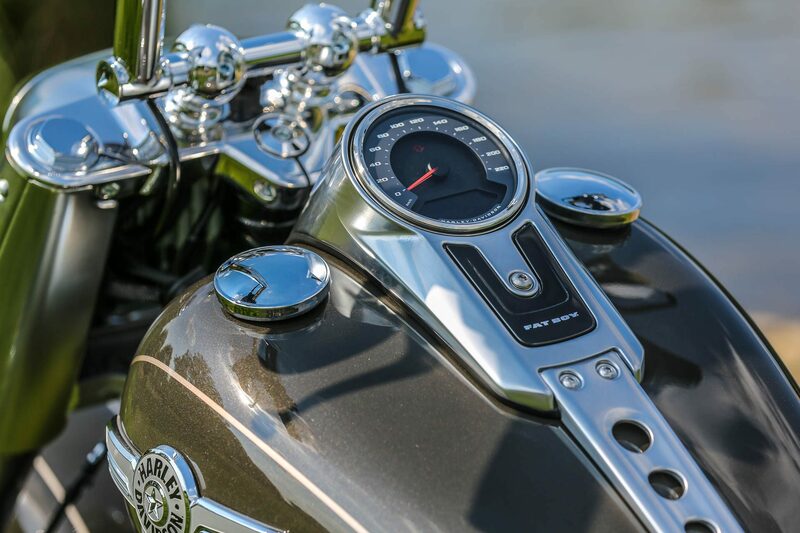 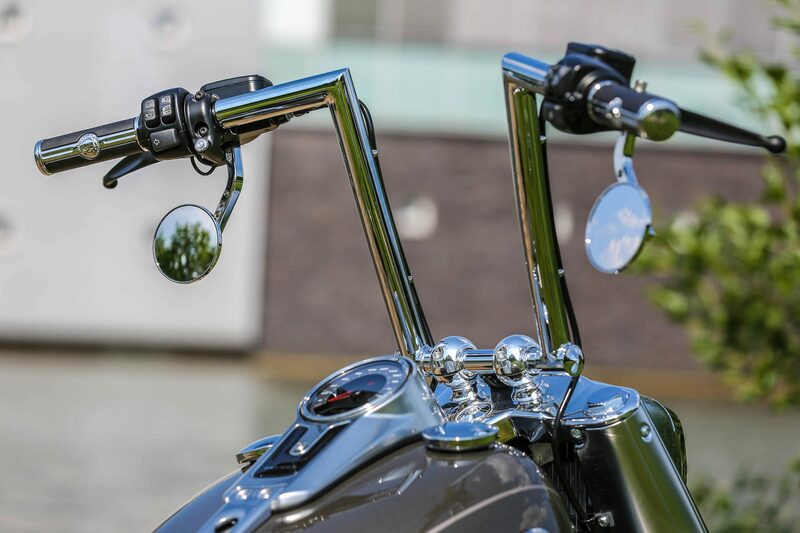 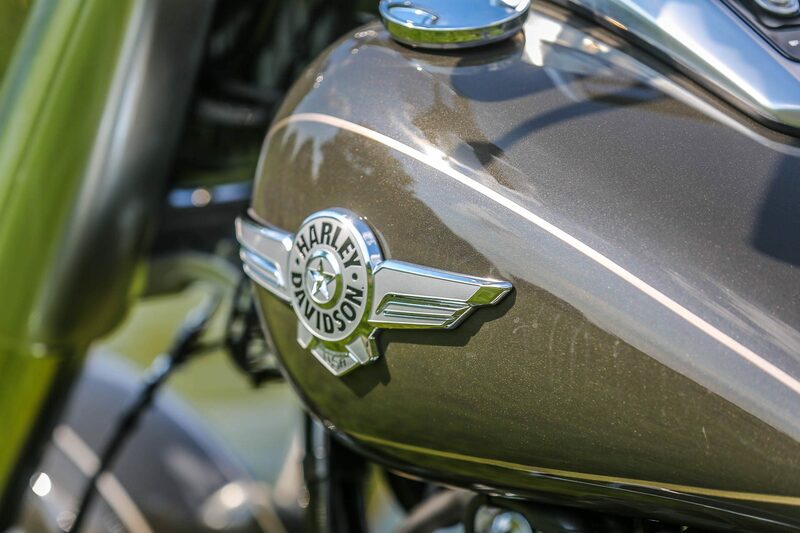 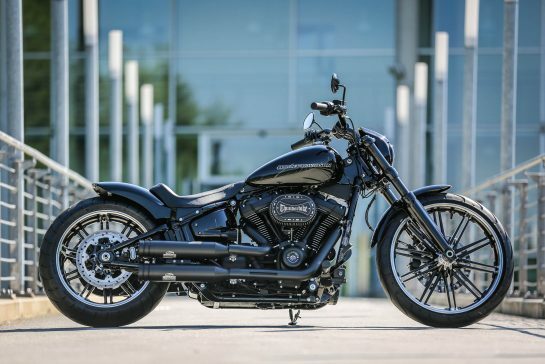 And even after our customizing, the harmonious character of the new Fat Boy was preserved. 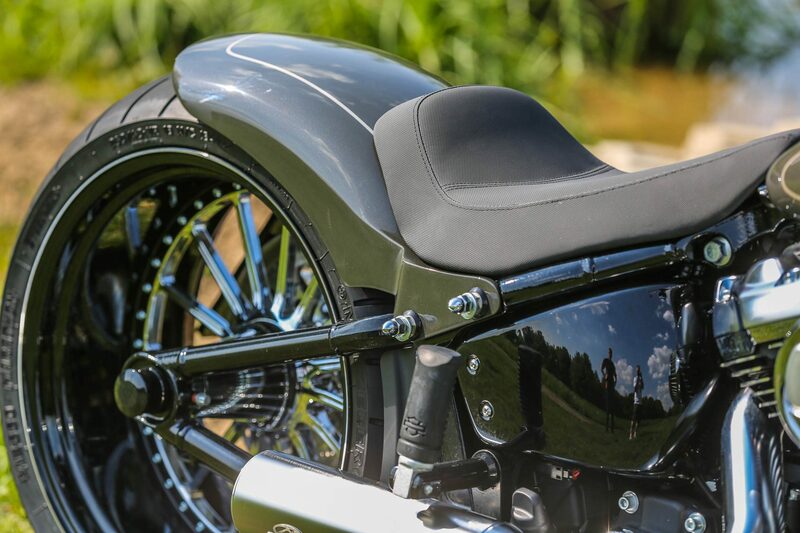 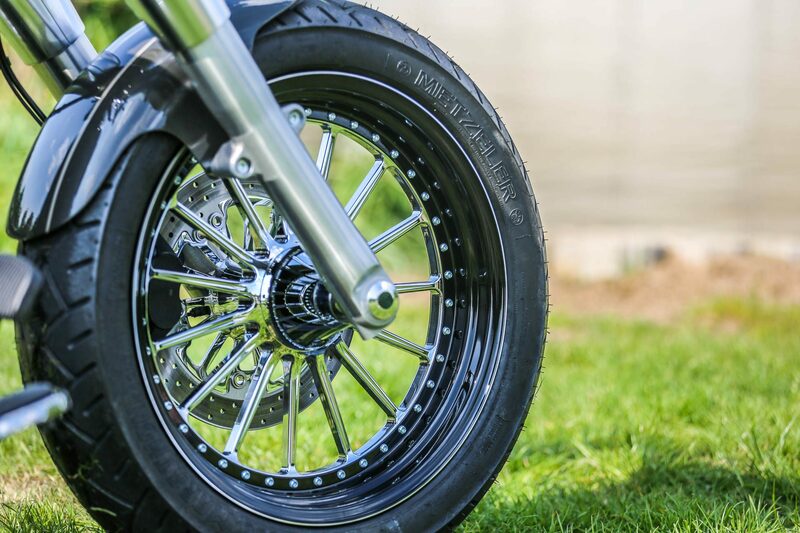 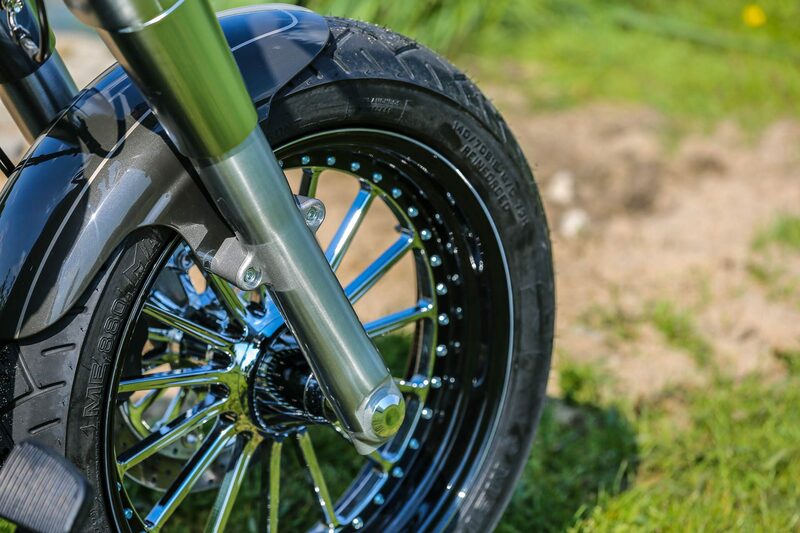 With the Spoke wheels at the front in 4.5 x 18 inches and at the rear in 9.0 x 18 inches, it is just amazing! 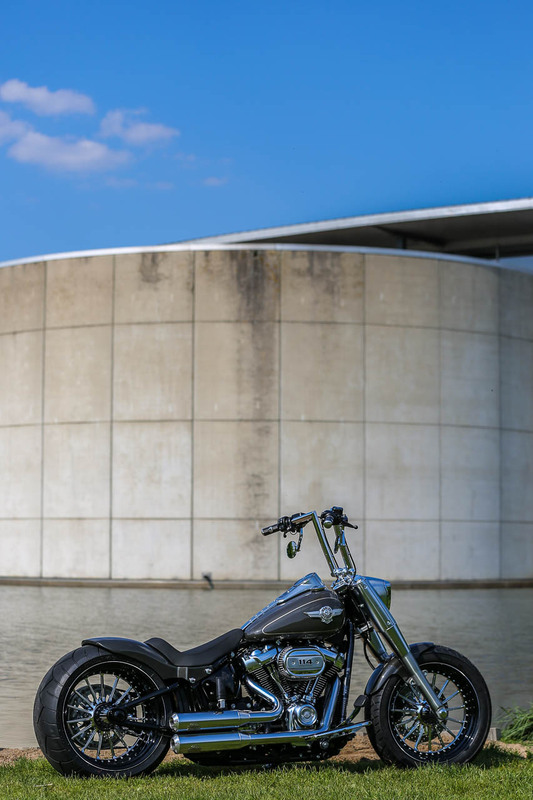 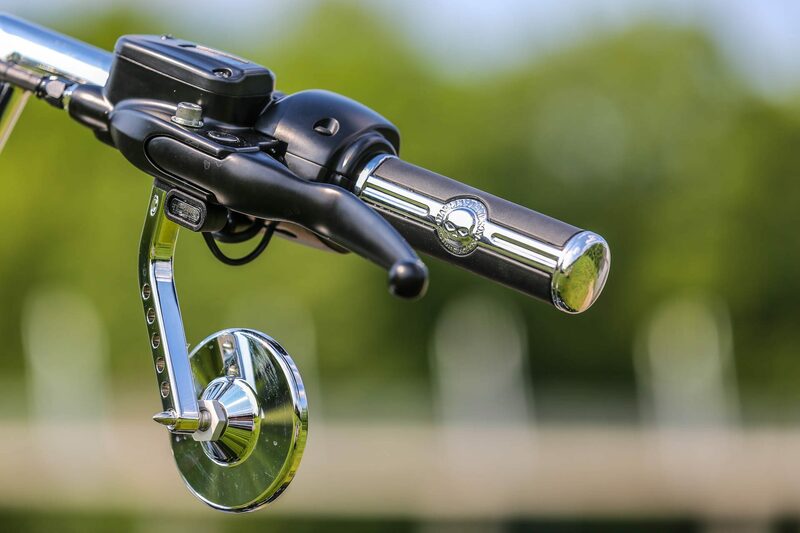 The tight fenders in combination with the air ride (Air Ride) these powerful rollers are perfectly staged. 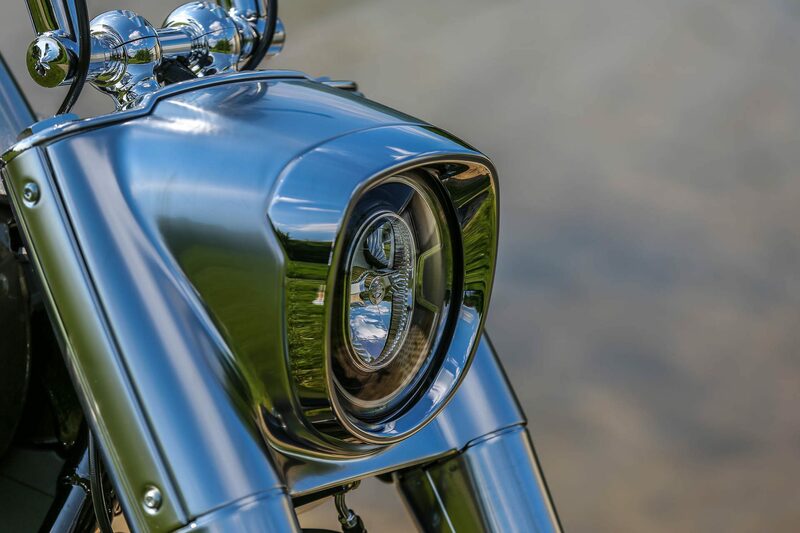 The flat Oldstyle Riser, LED Stripe Blinker and Dr. Ing. 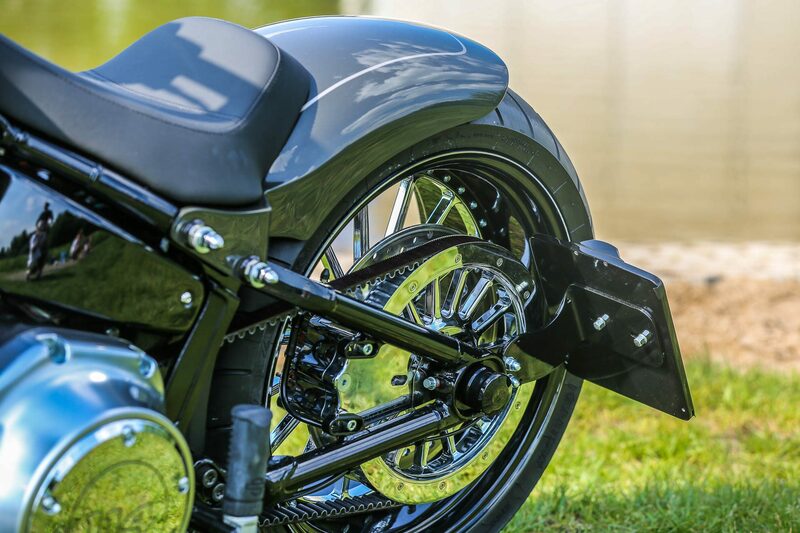 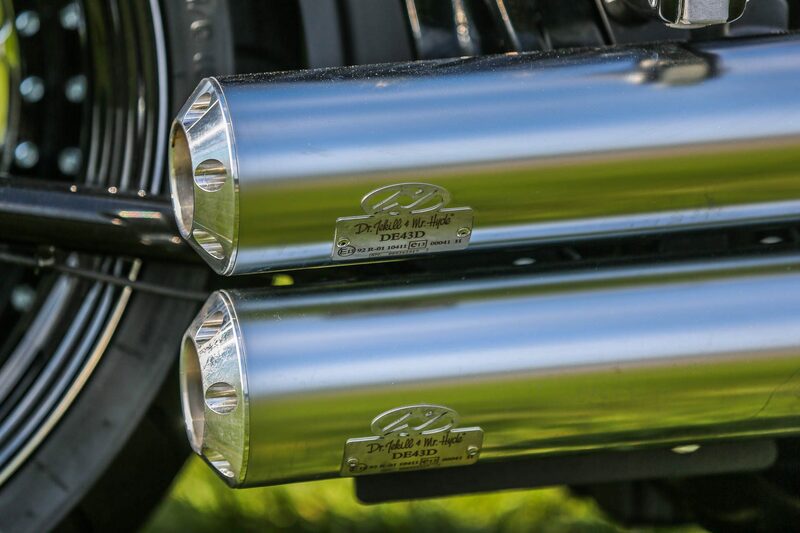 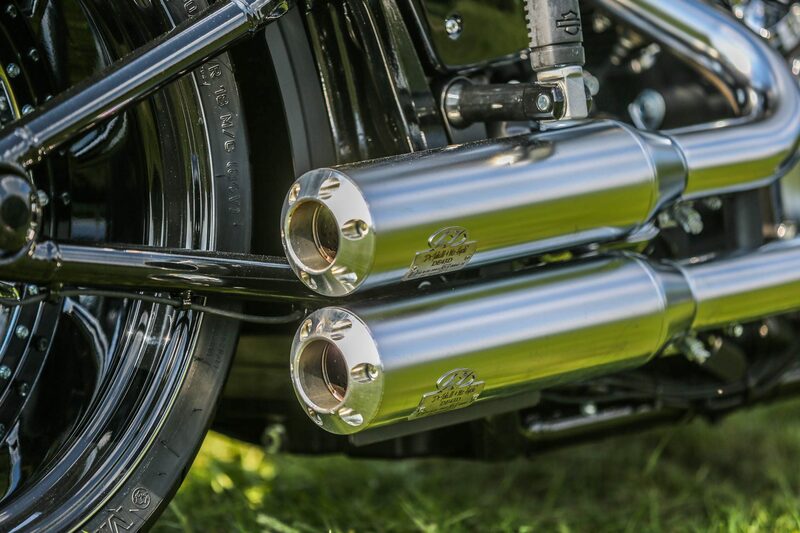 Jekill & Mr. Hyde Silver Metal Exhaust Complete this bike and make it a real eye-catcher.